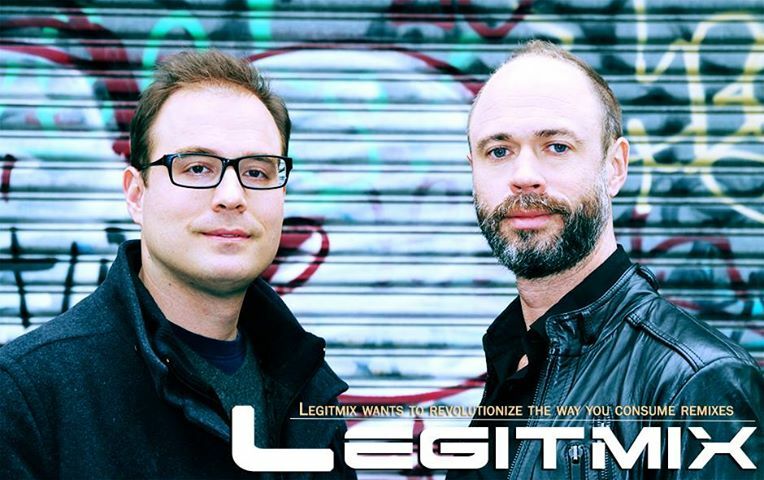 Legitmix, a Brooklyn-based company, thinks it’s found a legal way for remix artists to sell their wares. The company spent a million dollars building and developing an algorithm that has allowed it to create an online store where remix artists can sell their remixes and retain 70% of the total sale. The algorithm works by not allowing people to download remixes of songs they don’t already own. If you try to download a remix for a song that isn’t on your hard drive, it’ll redirect you to iTunes to buy the song in question. Most songs cost $2.29 and another dollar for the remix. Have you ever left the lights on in your house for days at a time and then gotten a ridiculously crazy electric bill the next month? Can you imagine how much cities have to pay to keep all the street lights on and maintained every day? The cost is astronomical, but it could be diminished quite a bit due to Dutch designer Christian Shuh’s new streetlight design called Tvilight. 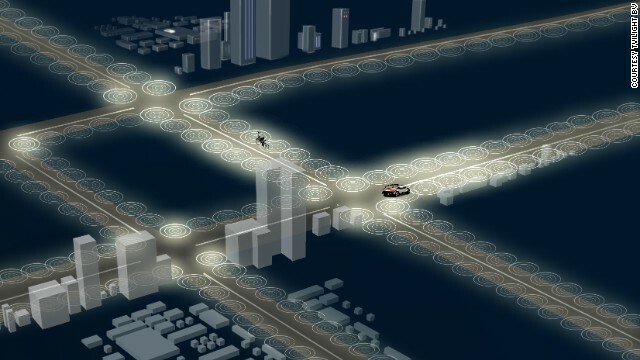 Christian Shuh’s new streetlights are designed to light up only it senses people around through its wireless sensors. When people aren’t around, the streetlight dims, using the least amount of power possible while still lighting the street enough for oncoming vehicles and pedestrians to see where they’re going. The system is designed to recognize the difference between people and animals, so it won’t cut on unnecessarily.